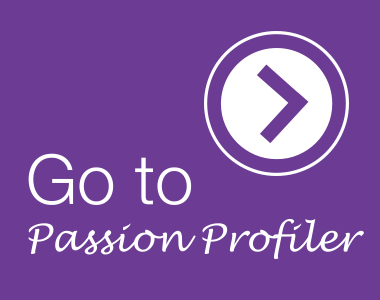 Passionality » Passion Profiler » Let’s Get Started! 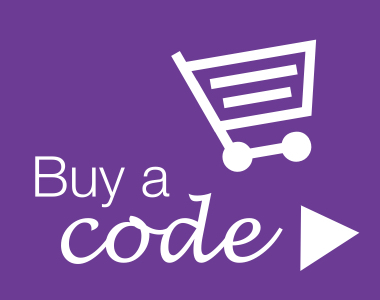 You will receive an email with your code upon checkout. Follow the link to the Passion Profiler in the email to use your code. Use the code to log sign in to the Passion Profiler. Already have a code? Click on “Go to the Passion Profiler” and sign in with your code.